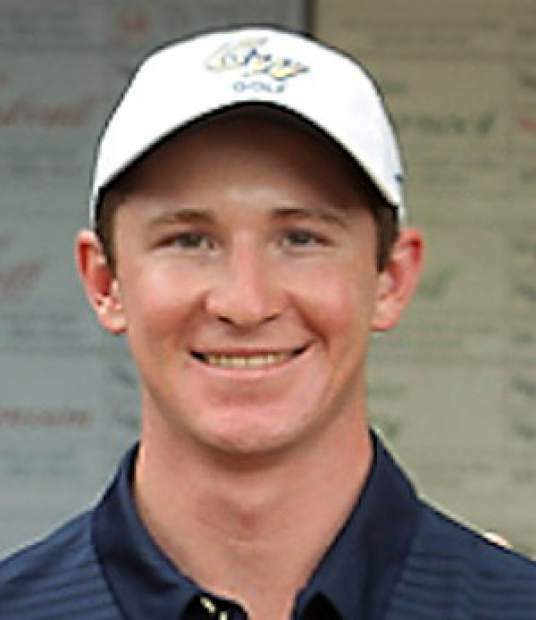 Logan Lowe, a 2015 Nevada Union graduate and junior on the George Washington University golf team, won for the second time in his college career last week, shooting a final round 68 to claim the top spot at the Camden Collegiate Invitational in Camden, South Carolina. Lowe came into the final round at 2-under par and trailing the leader by three-shots. Lowe scored a 34 on the front nine and another 34 on the back nine to overcome the deficit and earn the tourney trophy. 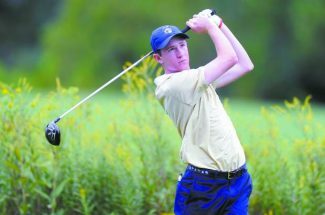 With a finishing score four-strokes under par, Lowe set a George Washington University record for the lowest score in a 54-hole tournament. Earlier this season, Lowe also set a school record for lowest score in a round when he shot a 64 at the Wolfpack Intercollegiate Tournament. Lowe’s other win came at the Bash at the Beach Invitational during his sophomore season. Lowe now has three straight top-10s and two straight top-fives as the fall season closes. For his career, Lowe now holds a 72.32 scoring average, which ranks first in school history, according to gwsports.com. George Washington will next play in the Atlantic 10 Match Play Championships Feb. 19-20. Nora Pizzella, a 2016 Nevada Union graduate, helped the Chico State womens cross country team win its 10th straight California Collegiate Athletic Association Championship in a row Saturday. Pizzella, a sophomore, was the fifth Chico State runner to finish, taking 16th out of 112 in the 6K race with a time of 21 minutes, 46.6 seconds. The Wildcats had four harriers place in the top-10 and six place in the top-20. In addition to it being Chico State’s 10th straight CCAA Championship, it is also their 14th overall making them the winningest program in conference history. Chico State’s Hannah Dorman won the race with a time of 20:50.2 and was named the CCAA Athlete of the Year. Chico State coach Gary Towne was named the CCAA Coach of the Year. Next up for Pizzella and Wildcats is the NCAA Division II West Regional Championships Nov. 4 in Monmouth, Oregon. 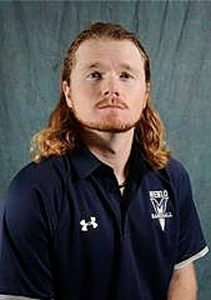 Ian Davis, a 2013 Nevada Union graduate, and the Western New Mexico Mustangs earned a come-from-behind, 20-17, win over Fort Lewis College Saturday. After trailing 17-0 at halftime, the Mustangs scored 20 unanswered second half points to grab the victory. Davis, a 6-foot, 3- inch, 190-pound senior safety, wrapped up three tackles and grabbed an interception in the win. It was Davis’ first interception of the season. For the year, Davis is second on the team in tackles with 52. Western New Mexico (2-6) is a NCAA Division II team that plays in the Lone Star Conference. This is Davis’ second season with the Mustangs after transferring from Sierra College where he earned All-State and All-NorCal League honors at defensive back. Tanner Vallejo, a 2013 Nevada Union graduate, and the Buffalo Bills improved to 4-2 overall with a 30-27 victory over the Tampa Bay Buccaneers Sunday. Vallejo, a 6-foot, 1-inch, 228-pound rookie linebacker, played on special teams in the win. Vallejo has played in five of the Bills six games this season and has notched one tackle. Vallejo and the Bills will now prepare to face the visiting Oakland Raiders, who have former Placer star Eddie Vanderdoes starting at defensive tackle. Amanda Roberts, a 2014 Nevada Union graduate, and the Cal Lutheran Regals won all three of their matches last week. Roberts, a junior outside hitter, impressed in all three matches, notching double digit kills in each match. Across the three bouts, Roberts scored 42 kills and also had 35 digs. For the season, Roberts is first on her team in kills with 234 and first in digs with 260. Cal Lutheran (13-10, 8-5) is a NCAA Division III team that competes in the Southern California Intercollegiate Athletic Conference. 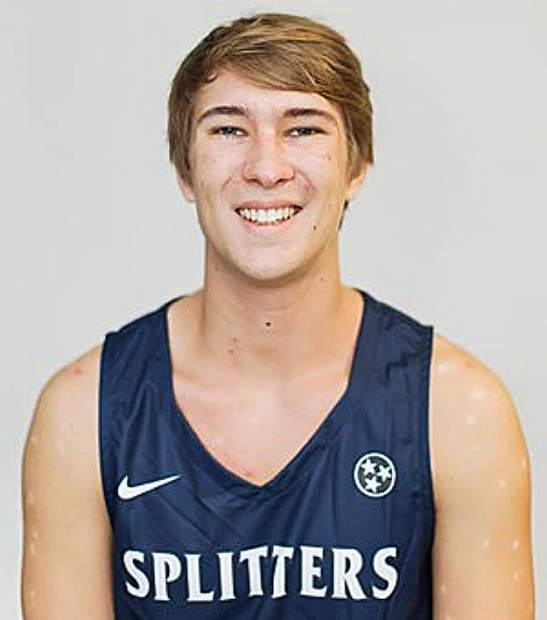 Alex Cook, a 2017 Nevada Union graduate, and the Sierra College Wolverines won both their matches last week, topping American River College and Diablo Valley College. Cook, a freshmen setter, notched 50 assists and nine digs in the five-set win over American River, and tallied 27 assists to go with five digs in the three-set sweep of Diablo Valley. For the season, Cook leads her team in assists with 618. 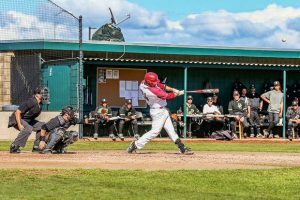 Sierra College (16-3, 8-1) plays in the California Community College Athletic Association’s Big 8 Conference. Morgan Koch, a 2014 Forest Lake Christian graduate, and The Master’s University volleyball team went dropped both their matches last week. Koch, a senior middle block, scored 21 kills across the two matches. For the season, Koch is second on her team in kills with 142. The Masters University (8-15, 3-7) is a National Association of Intercollegiate Athletics school and competes in the Golden State Athletic Conference. Teryn Rath, a 2013 Bear River graduate, and the McDaniel College Green Terror went 1-2 last week. Rath, a senior oppo hitter, played in all three matches and posted 23 kills, including a season-high 11 against Muhlenberg College. McDaniel (16-7, 4-4) is a NCAA Division III school that competes in the Centennial Conference.